Leeds Stove Centre can supply a wide selection of beams both unique and stunning in style to finish off your new woodburning stove. Your beam or Oak mantel adds a focal point to any fireplace opening or chimney breast. An Oak beam can sit within the wall or fixed using a number of different systems. 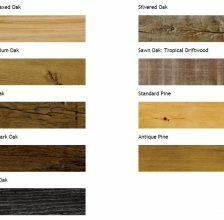 Your beam or Oak mantel will be manufactured using only well seasoned, air dried European oak. We have lots in stock ready for selection.